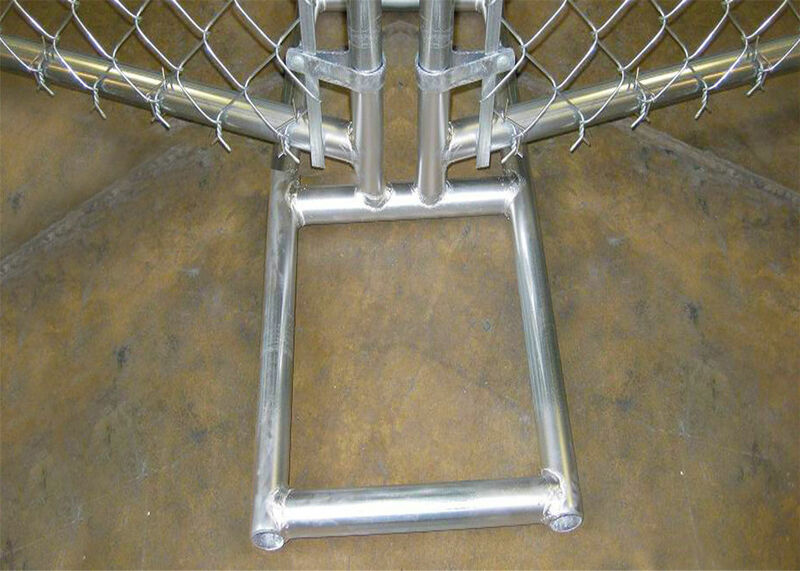 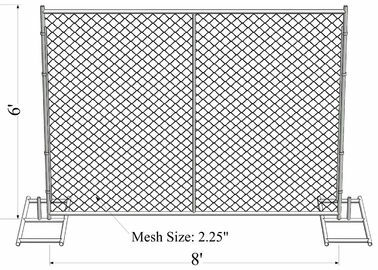 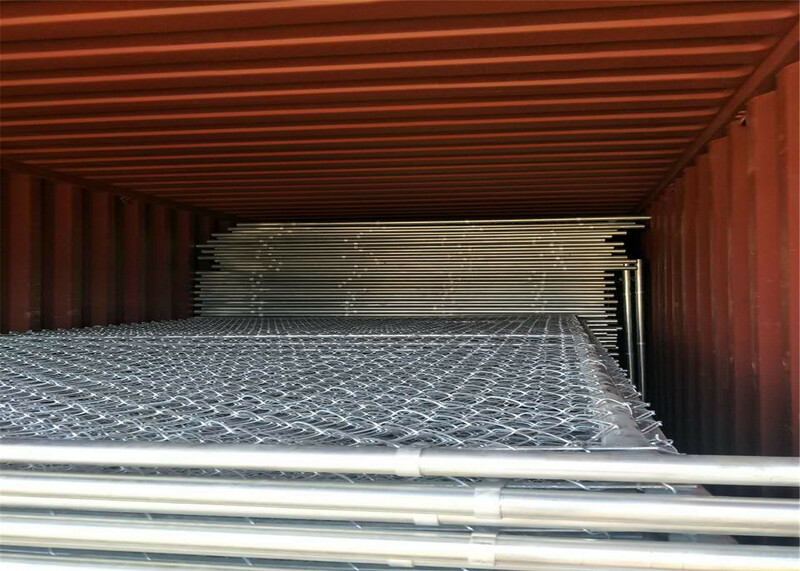 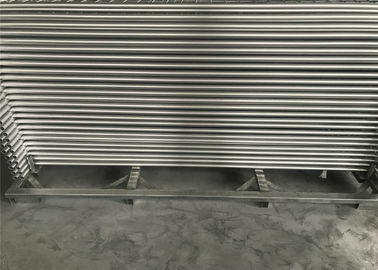 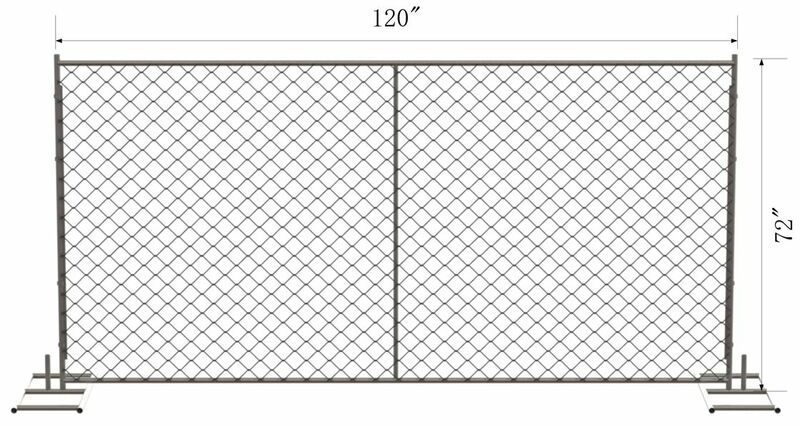 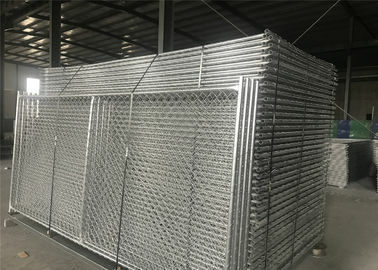 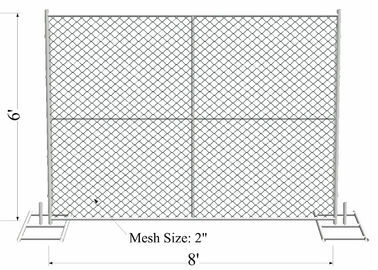 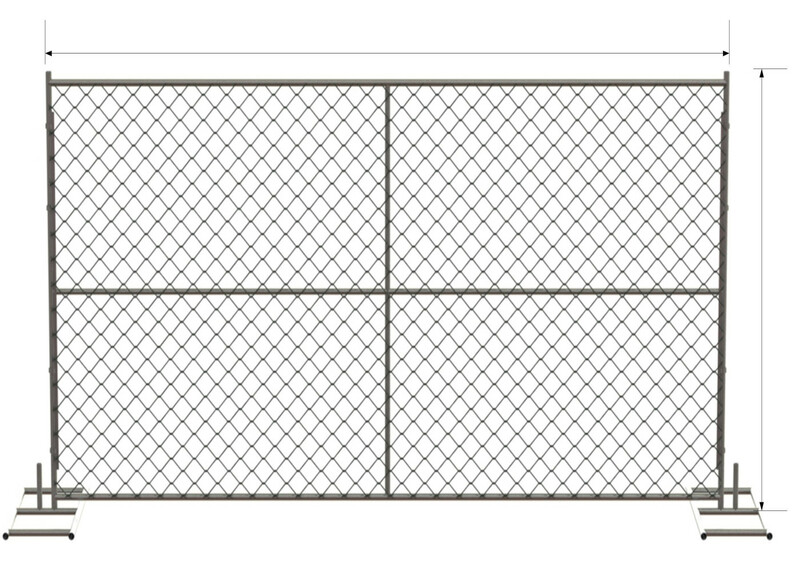 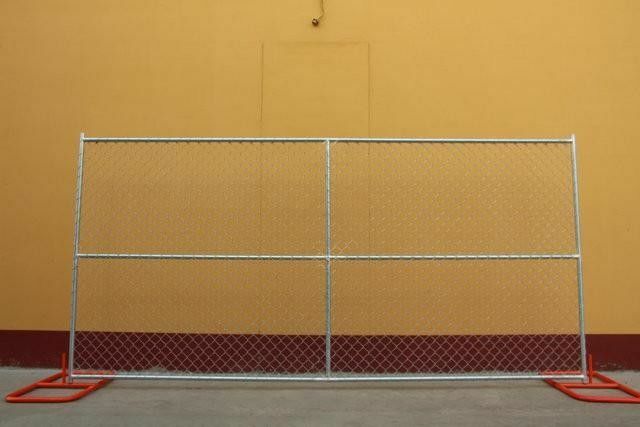 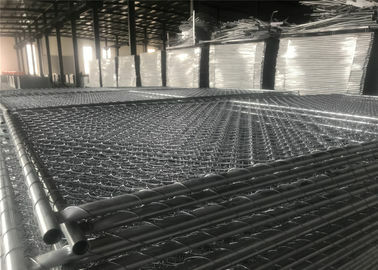 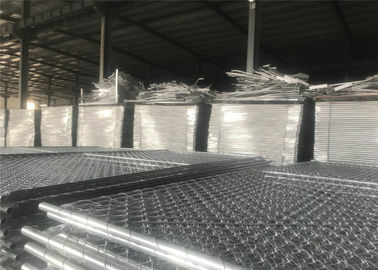 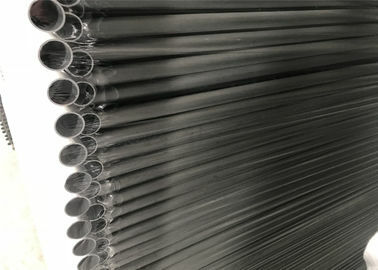 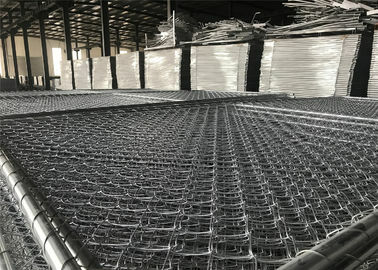 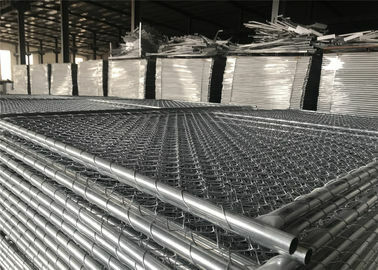 Temporary chain link fence panels are widely used by contractors construction companies and special event organizers. 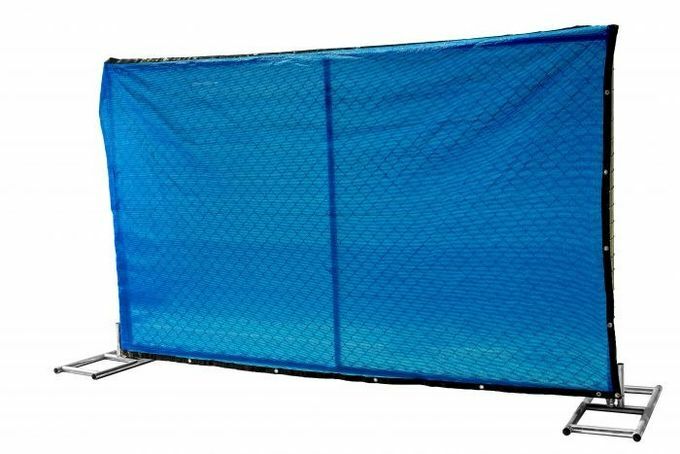 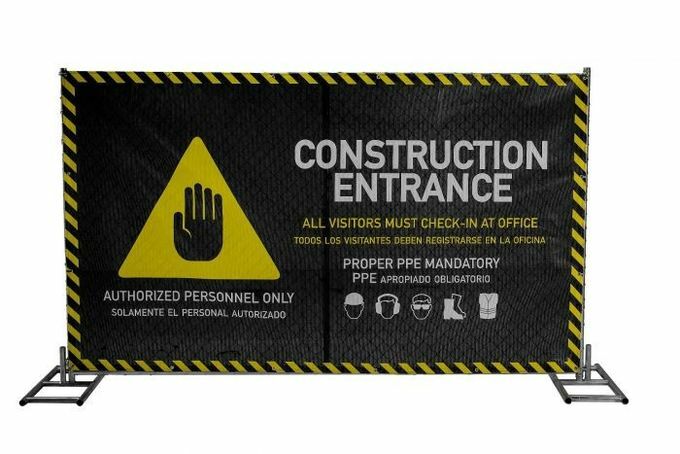 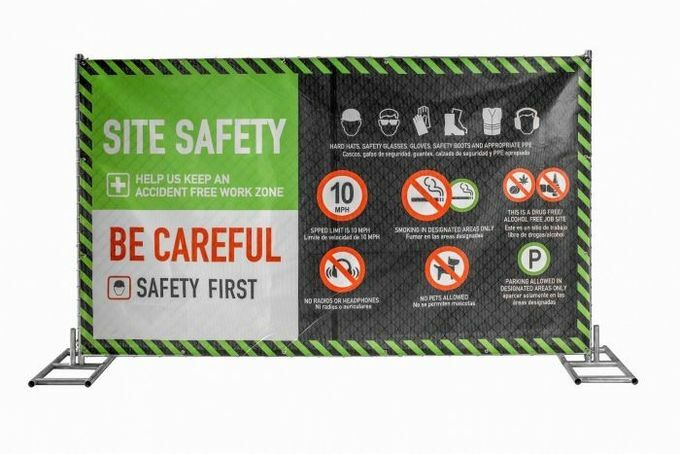 This type of temporary fence product is a quick and easy option for a construction site, an outdoor sporting event, or an arts festival. 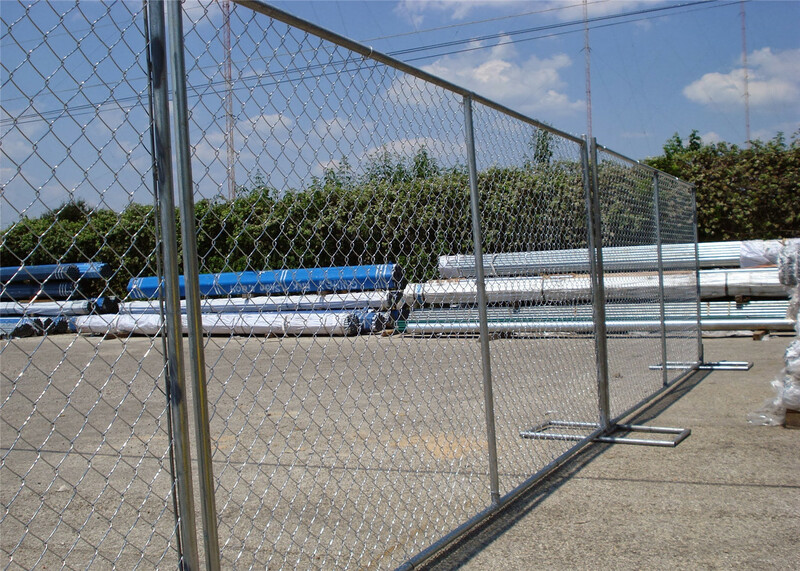 Secure construction sites and private property. 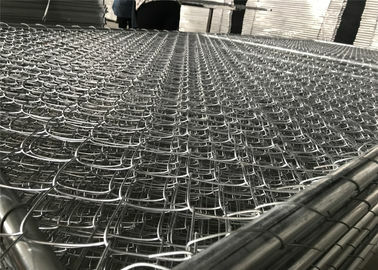 Crowd control barriers for major public. 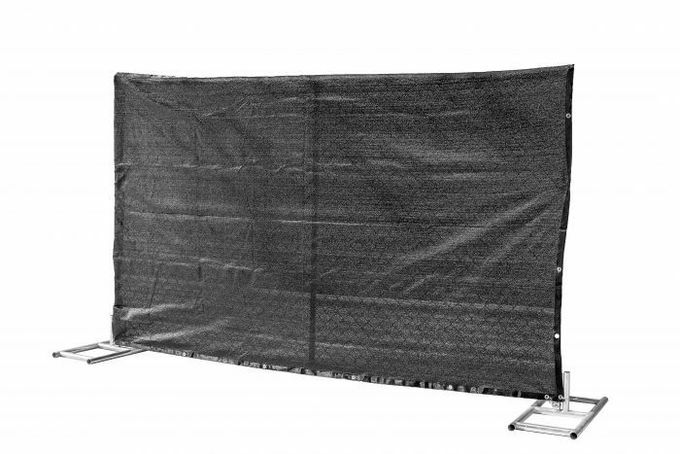 Events, sports, concerts, festivals, gatherings, etc.